Used to create .SC4DESC files. 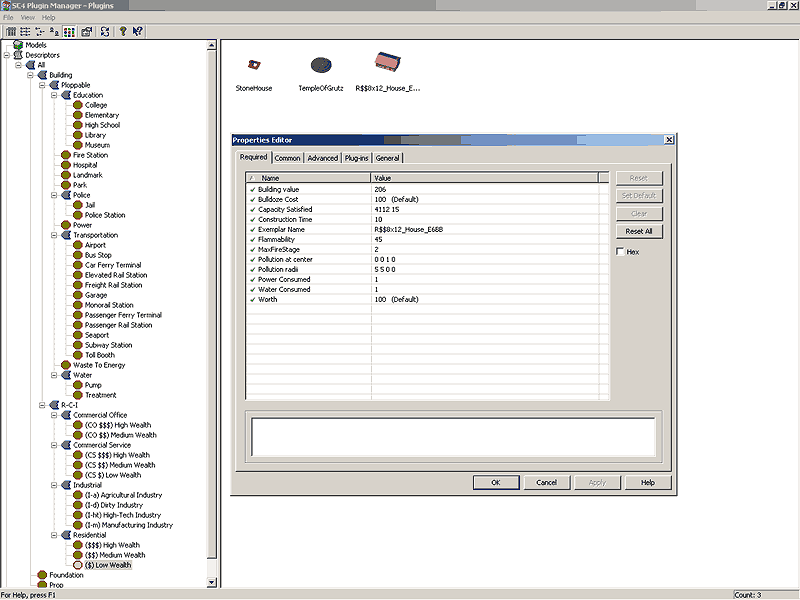 The Plug-in Manager is a tool released by Maxis, that allows you to create a .sc4desc file for a model; before lotting it. This page was last modified on 17 February 2010, at 06:35. This page has been accessed 18,513 times.